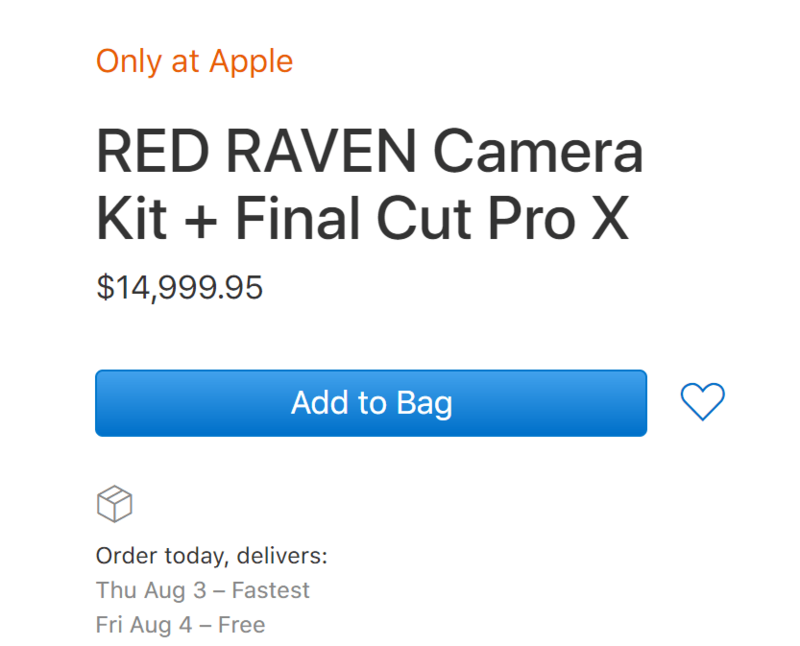 For $14,999 you too can be ready to shoot on a new RED Raven camera. 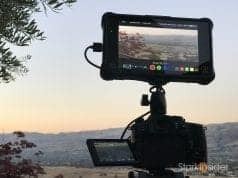 Thanks to chiefs Tim Cook and Jarred Land, new partnership between Apple and RED puts professional cinema camera in front of masses. It’s filed under accessories, but don’t expect this one to come cheap. In fact, I’m guessing this entry level model is just slightly more expensive than that last GoPro or drone you bought. For the first time ever (at least that I’m aware), the Apple Store is selling a camera made by RED (Red Digital Cinema Camera Company). 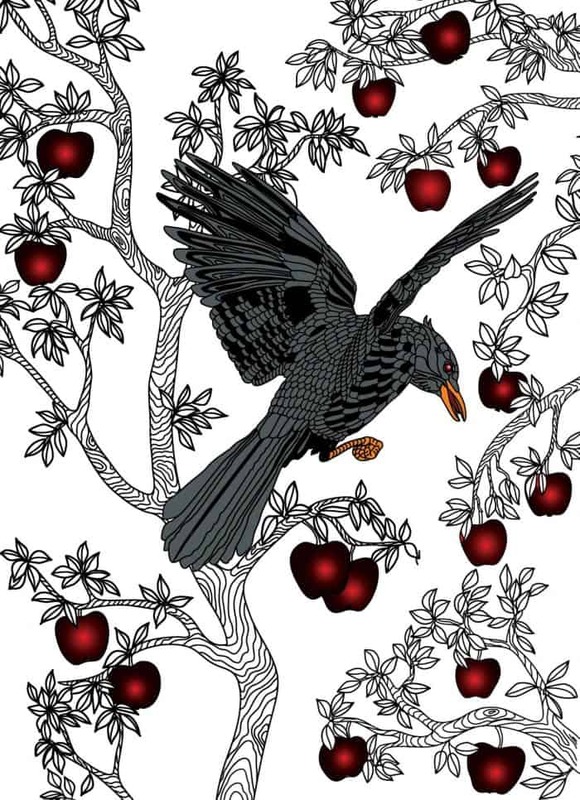 RDC CEO Jarred Land confirmed the news on his Facebook feed with a post accompanied by a whimsical image featuring a Raven descending upon an Apple tree. 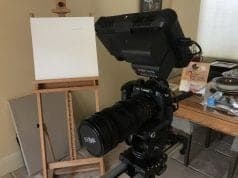 Indie filmmakers and many YouTube content creators are familiar with RED products, though it will be interesting to see how what was once considered a high end brand does selling through a consumer channel. Then again, cinema cameras, Apple computers, and Final Cut Pro X do match well together in terms of workflow. 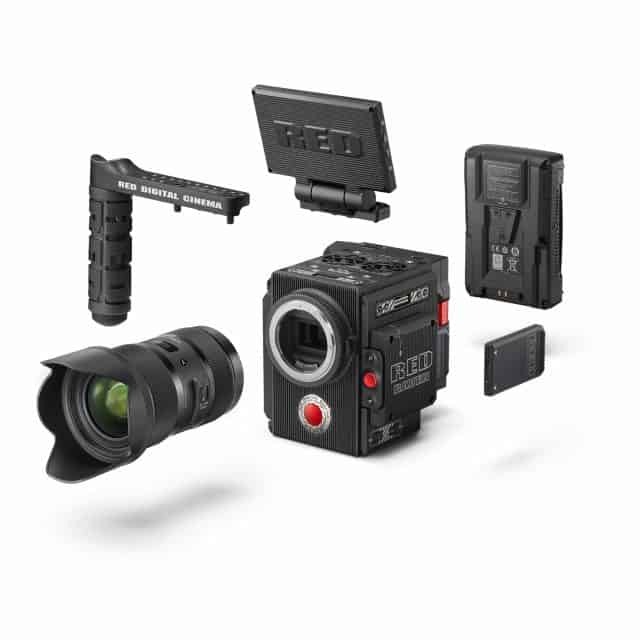 In addition, RED cameras and accessories are also now available through Adorama and B&H Photo Video. To simplify the buying process RED and Apple have smartly opted to offer a bundle. That way, buyers can be ready to shoot right out-of-the-box. Even a lens is included (the Sigma 18-35mm, a gem). Priced at $14,999.95 (they just had to keep it under $15K, the sweet spot for impulse purchases at the Apple Store), the bundle is called the “RED RAVEN Camera Kit + Final Cut Pro X”. This is particularly interesting given RED had famously stocked out of its entry level Raven camera earlier this year, and according to updates on REDuser was reportedly still frantically trying to fulfill backorders. Demand was apparently so high that RED even increased its price (like it would also do with the Scarlet-W, upping its price by 25%), and then eventually stopped taking orders altogether. “Sometimes you need to Give to Get.” Image used by RDC President Jarred Land on Facebook to announce partnership with Apple. 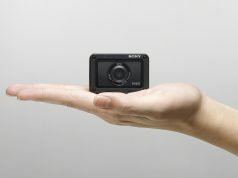 An exclusive deal will see a Raven camera kit sold with Final Cut Pro on apple.com and in select Apple Stores. So perhaps this explains it then? Raven was gone. But now it’s back, in a markedly different tree to be sure. RED has decided to test a new distribution channel. Raven is the product. And the Apple Store is the place. It makes sense. 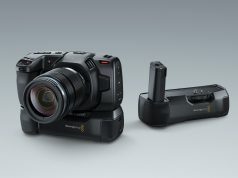 Given many indie filmmakers and documentary producers use Final Cut and Apple products, why not entice prospects with an in-stock, ready-to-go professional grade camera setup? Sure, the news appeals to camera nerds. But it’s the future that provokes the bigger questions. Or even — thinking Silicon Valley Big here — an acquisition? After all, content creators and the film industry in particular are a key play for a company like Apple. The possibilities and prognostications are endless. Shot on RED Raven, Sigma 18-35mm lens. 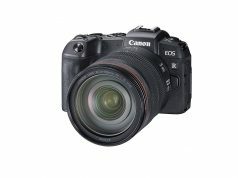 Canon 24-105mm lens. Homemade DIY red and green gels. Wigs. Stuffed animals, and a green screen. 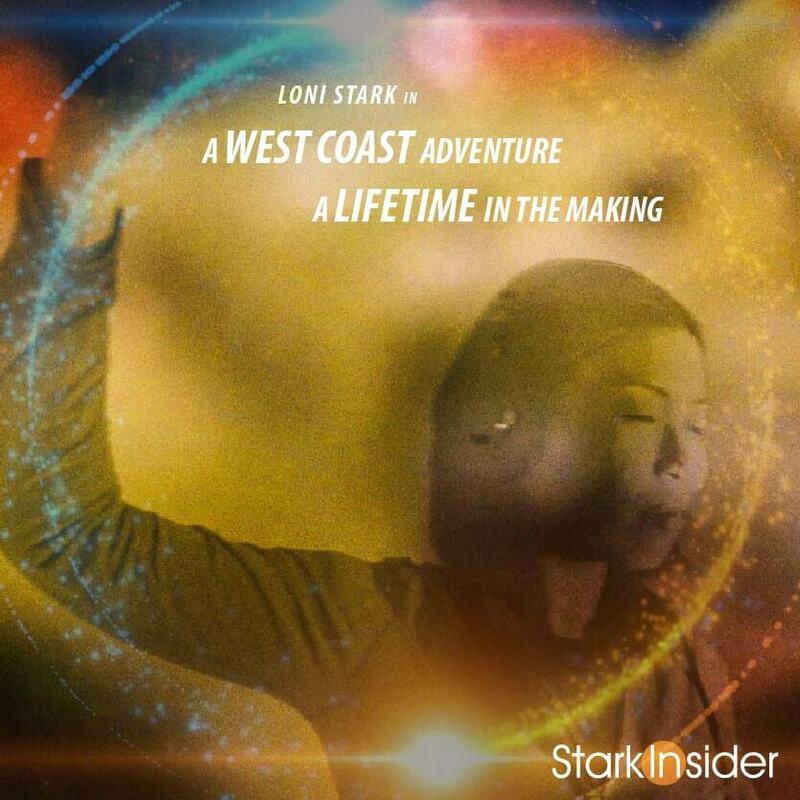 Now we’ve added a Scarlet-W to the Stark Insider kit. I’ll be using it primarily for experimental videos, and narrative stuff, along with a few short films. And you thought you’d get away reading a post here without seeing an embedded SI video?! Welcome to Stark Insider. Meanwhile for documentary style shoots I’ll likely still be using the Canon C100, a workhorse that one. But for image, it’s hard to beat the Dragon sensor. And REDCODE RAW (.R3D), I truly believe it’s the closest codec we can get to having a true, malleable digital negative. So, yes, standing out is an ever increasing challenge. Heck, why not? Go ahead, live a little. Click “Add to Bag” and give RED a go. Dare visit the Apple Store on a whim — you know, tell yourself it’s to check out a new Lightning cable or something like that. Or maybe you thought you were just stopping in to the Genius Bar to get some help figuring out what’s eating up all your Cloud Storage?! 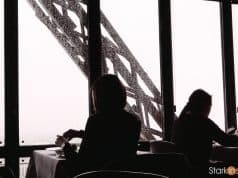 We’re but upgrade servants and impulsive shoppers to the lock-and-grow-ecosystem-maestro known as Tim Cook… and, let’s not underestimate, the camera Gods over at RED.